If you love museums, you won’t want to miss the chance to visit the one at the Paleokastristsa Monastery. 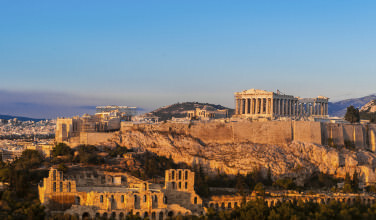 Here, you’ll be able to glimpse the religious history of the area and see artifacts such as rare icons that date from the Byzantine Era, holy relics, books, and more. While here, you also won’t want to miss the chance to visit the grounds and learn about the history of the monastery itself. Another place that is worth a visit during your stay in Paleokastritsa is the Corfu Aquarium. Although this isn’t usually what people think of when they envision a museum, this is a popular place for visitors and locals alike. It is small but incredibly interesting since it does offer people a chance to learn about sea life that lives in the waters near the island. In order to get the most out of a visit here, it is a good idea to take one of the guided tours. Although the Byzantine Museum is located in Corfu Town, you don’t have long to go from Paleokastritsa in order to get there. 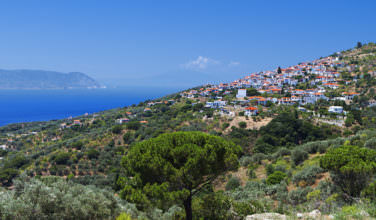 By car, Paleokastritsa and Corfu Town are only about 45 minutes away from each other. This museum is worth the drive, however, since it features a nice collection of Byzantine art and also offers a nice overview of the history. The Archaeological Museum is also located in Corfu Town, so if you’re staying in Paleokastritsa it will take you about 45 minutes to get there by car. However, this museum is worth a visit since it does give a nice overview of the archeological history of the island, as well as displaying some artifacts of the island’s archaeological sites. There are also some things on display that originated in other parts of Greece. Are you looking for a unique way to experience history? 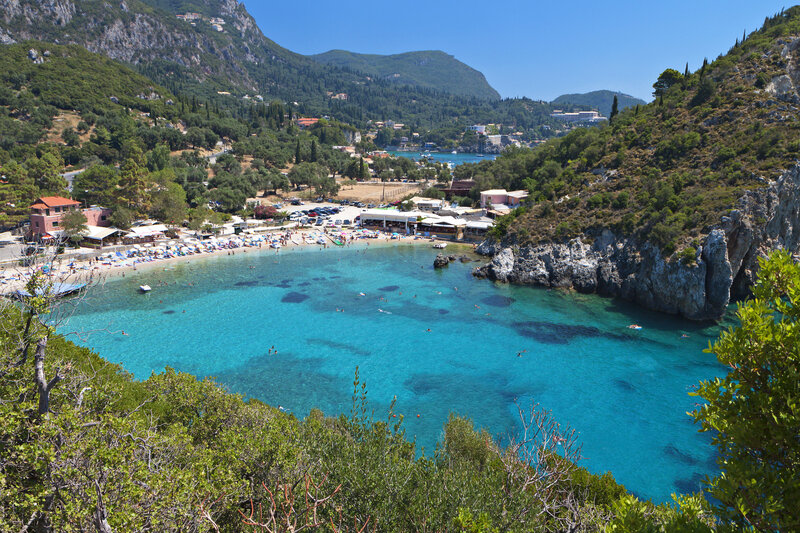 If so, then the drive to Corfu Town will be worth it for you. This “living history” museums delivers historical facts in an interesting and engaging way. By using robotics and other interactive elements, it gives visitors a new way to learn the facts. History doesn’t need to be boring! 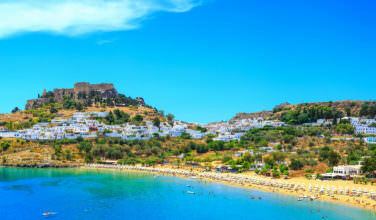 As you can see, Paleokastritsa itself doesn’t have too many museums to visit. If visiting the Aquarium and the museum at the monastery weren’t enough, luckily Corfu Town has some choices, and it won’t even take an hour to drive there!